Thrive Church offers courses at various times throughout the year. When we offer a course, the date(s), time(s), and registration deadline will be listed with the course. Check here for new dates and times! This is the course you want if you would like to learn more about Thrive Church, the vision and mission, and are ready to make a decision about whether you want to commit to Thrive as your home church. Partners are in agreement with the beliefs of Thrive, and are eager to offer their time, talents, and treasure. Small Groups are an essential component of the Thrive experience. In our Thrive Groups, you have the opportunity to begin and develop relationships and make new friends! Every group needs a group leader to facilitate the group and provide first-contact ministry to the group members. In this class, you become equipped as a servant leader for a Thrive small group. Prayer is simply keeping an open line of communication with God. It is an essential part of the Journey of any Christian. This four part class covers prayer intercession, meditation, quieting your spirit and mind, listening and other aspects of Prayer. It is designed to launch the new Christian or novice into a prayer life and for the seasoned Christian, to deepen their prayer life. Jesus provided our perfect example of prayer, and our goal is to emulate Him. People are often surprised to learn the Bible talks about money - a lot! God understands our finances are one of the places we must develop an attitude and approach that honors Him above all others. The truth is, culture and marketing can easily sway us “off course” from reaching financial goals that please God and allow us to live like no one else! 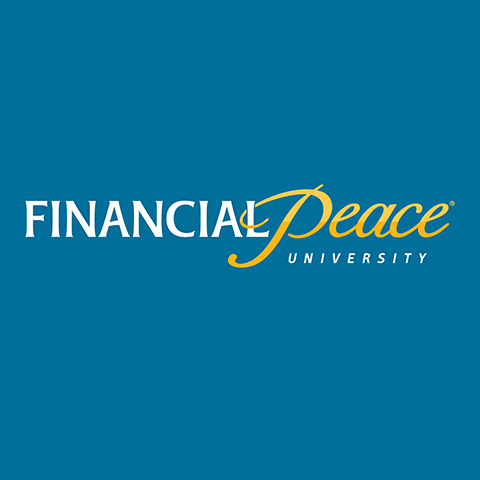 In Dave Ramsey’s Financial Peace University, you will untangle yourself from cultural and marketing deceptions about your money, and learn how to handle your finances God’s way! Go to https://fpu.com/1081747 to join this class.